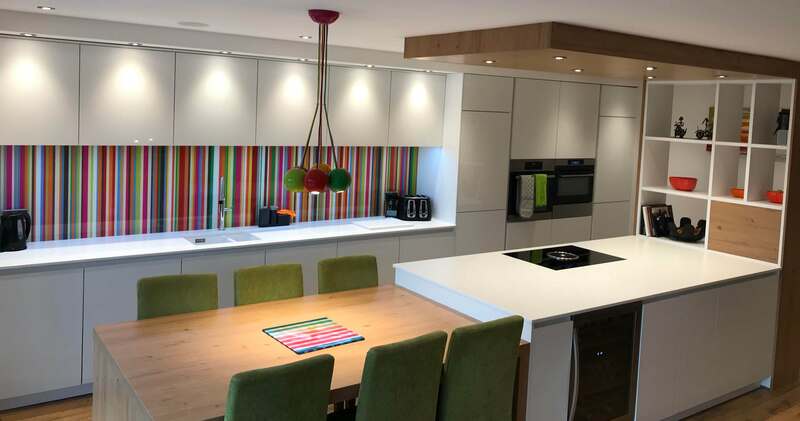 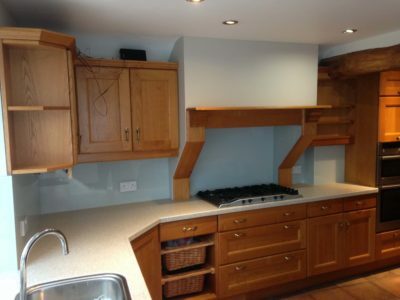 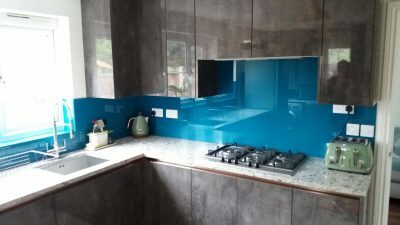 Glass Republic - Glass Splashbacks UK - Made to Measure Kitchen Splashbacks. 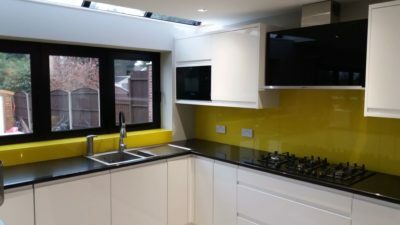 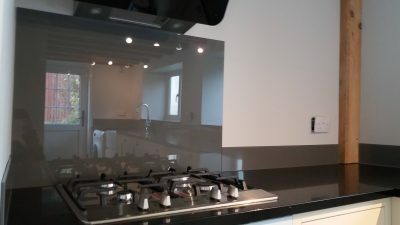 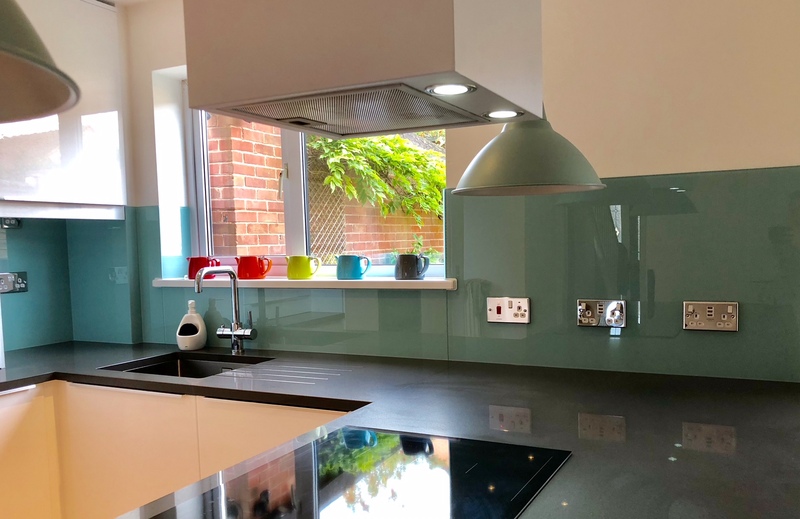 What type of glass splashback are you looking for? 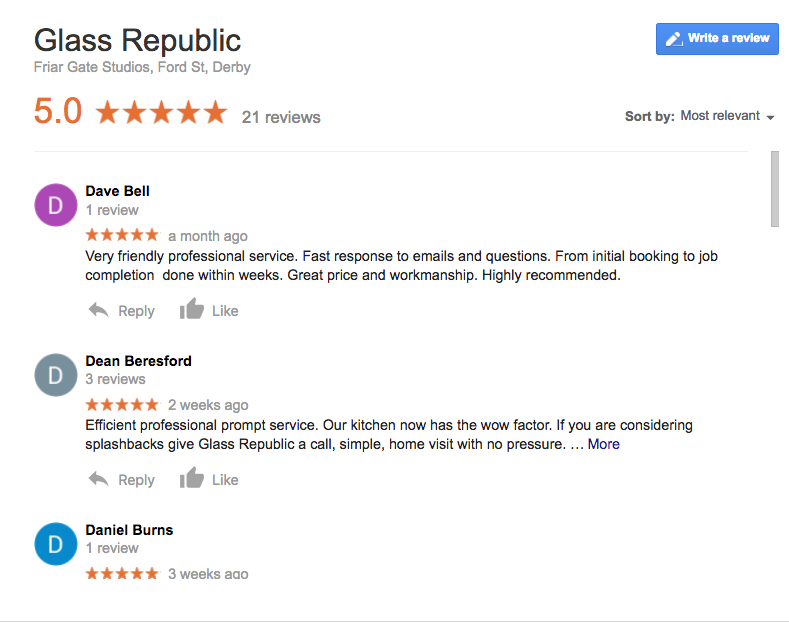 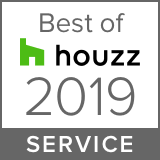 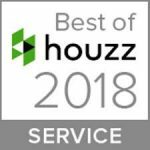 WE TRY EXCEPTIONALLY HARD TO BEAT THE EXPECTATIONS OF OUR CUSTOMERS BY PROVIDING A TRULY PERSONALISED SERVICE.